Your Languages and Cultures degree will provide you with multiple skills (including fluency in one or more world languages) and the international experience that will help you pursue a wide range of careers across the globe. At Leeds, we are fully committed to developing your employability and career prospects. As our student you'll have a wealth of opportunities to develop your skills and make the most out of your time at Leeds and during the time you’ll spend abroad. By the end of your degree, you’ll have good research skills and you’ll be able to analyse complex information from multiple sources before drawing your own conclusions. You’ll then be capable of communicating and defending your views clearly, either verbally or in writing. In addition, you’ll have strong research and organisational skills and be confident working independently or in a team. Thanks to your experience abroad and your study of languages and cultures, you will also have a strong understanding of cultural diversity and you’ll be able to work and deal with people from different backgrounds. All of these qualities are very attractive to employers, and our graduates have pursued careers across the globe that reflect the flexibility and diversity of their degrees. What do Languages and Cultures graduates do? Many others have also pursued postgraduate study, including further training in language-based careers such as translating and interpreting. 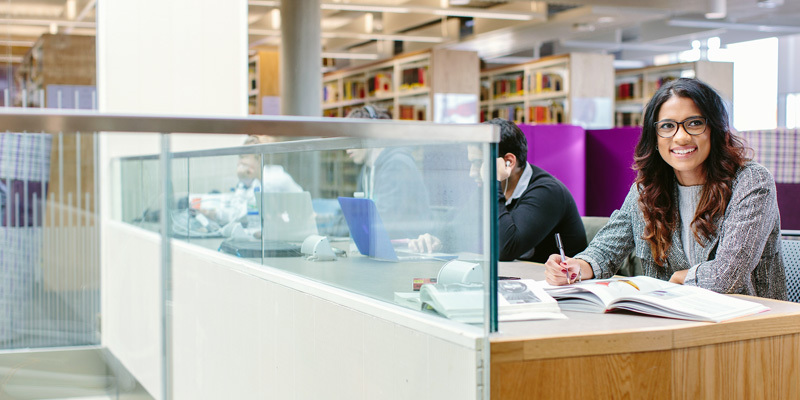 Leeds University Union provides career-related support through the part-time job hub, student societies and other activities throughout the year. Clubs and societies are a great way to get involved in lots of activities and explore your interests. They’re also a great way to develop your skills such as team working and leadership. For example, you could be a key player in an award-winning sports team, or become a committee member and chair society meetings, or you could even project manage a volunteering trip overseas. The Union is home to School Reps who are appointed by students to represent the views and be the voice of students in your School.